Stay tuned — the PostalVision team is hard at work planning a future one-day “excursion” event for 2019. More information will be coming soon! If you are interested in partnering with PostalVision to hold a one-day event, contact John Callan. September 20, 2018: PostalVision 2020 in partnership with the Reverse Logistics Association (RLA) held a one-day event at George Mason University, Arlington VA Campus, focusing on parcel returns/reverse logistics. Sessions focused on the changes that need to occur within the delivery-logistics-postal supply chain, and in ecommerce to prepare to meet growth and consumer demand challenges! More information can be found here. 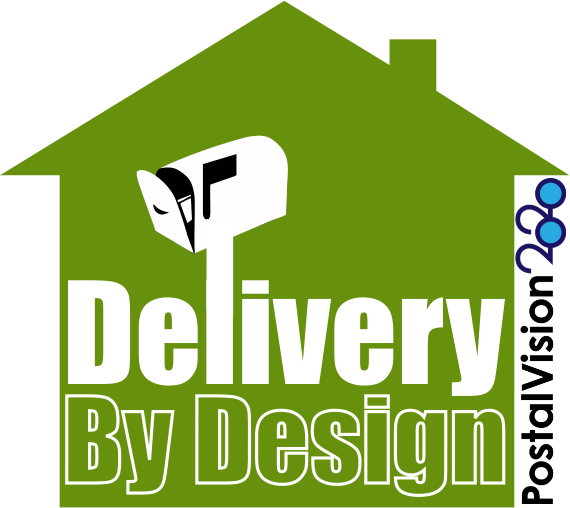 January 23, 2017: PostalVision 2020 held a one-day event at George Mason University, Arlington VA Campus, titled “Delivery by Design.” This excursion focused on today’s mail/parcel delivery environment as it relates to the USPS’ monopolies and future regulatory/legislative considerations. More information can be found here. September 19, 2016: PostalVision 2020 once again partnered with the Postal Innovation Platform (PIP) in its PIP Conference 2016 in Istanbul. PostalVision 2020 was featured as part of the event opening panel and was an active participant in the full conference. March 22, 2016: PostalVision 2020 in partnership with GrayHair Advisors conducted a live panel interview at the National Postal Forum in Nashville, TN. A panel of industry leaders discussed the PostalVision 2020 initiative, hot topics, and highlights from the annual event. You can see the full video of the panel event on GrayHair Advisor’s YouTube Channel as well as a synopsis of the panel discussion presented on GrayHair Software’s web site. Check back regularly — more excursions will be added as details are finalized! PostalVision 2020 starting in 2016 has expanded its strategic direction into a new model based on year-round initiatives to build on the momentum gained in the past through its annual events to engage global participants in a dialogue about the future of our postal ecosystem. The PostalVision 2020 team is exploring excursion opportunities with a variety of stakeholders, including suppliers, service providers, and mail users. Excursion ideas range from business-specific PV2020 ‘mini-events,” to service provider customer briefings, to focused sessions at larger conferences and meetings serving the global postal ecosystem. If your business, association, or group is interested in discussing a potential PostalVision 2020 excursion or event, please contact John Callan.